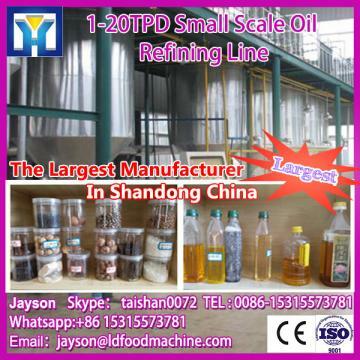 Buy Professional Turnkey Service Popular Peanut Oil Making Machine - Shandong Leader Machinery Co.,ltd. This Peanut Oil Making Machine is small scale oil refining equipment,the capacity is 200kg or 500kg/h, which can meet many customersÃÂÃÂ¢ÃÂÃÂÃÂÃÂ requirement, and it is used to clean the oil after oil press machine, it can clean the oil through first step,second step ,third step and fourth step. Package: Wooden case or plain packaging for Peanut Oil Making Machine. 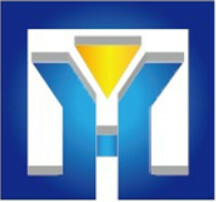 Shipment: By sea, 20GP, 40HQ or 45HQ for Peanut Oil Making Machine. 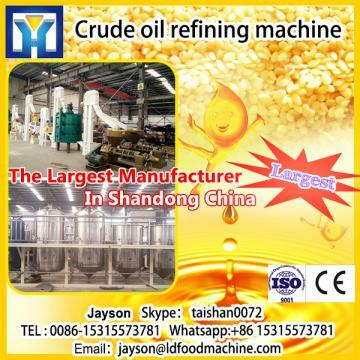 Hurry up to contact me directly for more information about Peanut Oil Making Machine! For the whole Professional Turnkey Service Popular Peanut Oil Making Machine,warranty is 12 months,within 12 months,if have equipment quality problems,we will provide accessories freely. After the expiration of the warranty period,if have spare parts problem,we only receive the cost of required replacement parts.We commit we will provide free technical support of equipment all whole life. 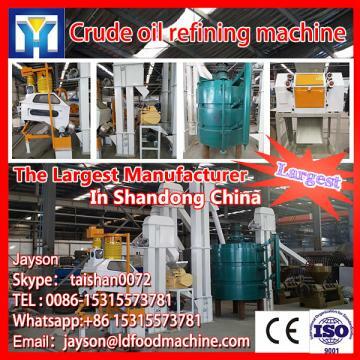 Our company has engaged in producing and exporting Professional Turnkey Service Popular Peanut Oil Making Machine for many years, and until now, our machine has exported to overseas market, such as Brazil, India, Indonesia, Russia, Thailand and so on, and get the foreign customers' unanimous praise.